Yellow Couch Management is a boutique artist management company providing comprehensive and creative strategies for those we serve. Our goal is to help shape enduring careers that are both personally and professionally fulfilling. If tomorrow I found myself stranded on a desert island with the people on this roster, I would be just fine with that. 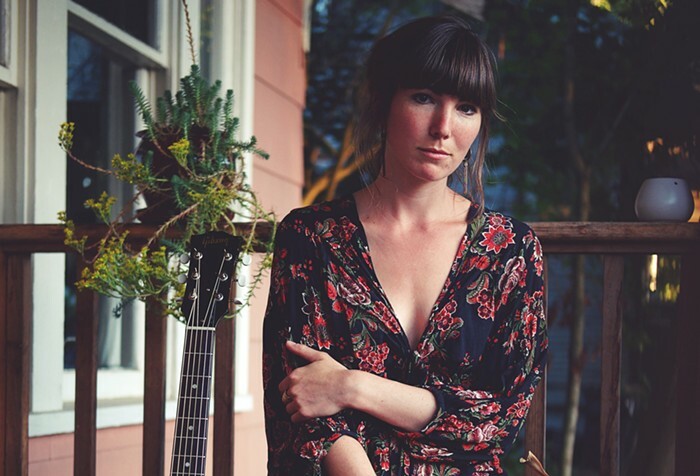 I met Anna Tivel when she was opening for Sean Rowe on a tour of the West Coast. I was already a fan and within seconds of hearing her perform, I knew that she was someone that I'd love to work with. She's an exceptional artist with a poet's soul. Peter Mulvey once said something pretty cool about Anna: “Anna Tivel chooses over and over to dwell unguardedly within the simple humanity of others.” He just said those works out loud. I asked him immediately to text them to me so that I wouldn’t forget them. Jeffrey Martin draws from a deep, deep well. He is a preacher’s son in a restless pursuit to write songs that sit you down and set you straight. Matthew Fowler: Matthew and I began working together in late summer 2013. To be honest, I wasn't really interested in artist management before a family member passed along his CD to me. From the opening notes, I was hooked and felt that at the very least, I could knock off a couple years of him spinning his wheels as I had done. He’s teamed up with the Prado Sisters and the music they’re making now is alarmingly good. The first time that I met Peter Mulvey, he had just braved a six-hour drive from Buffalo in a snow storm to come sing on our video series. 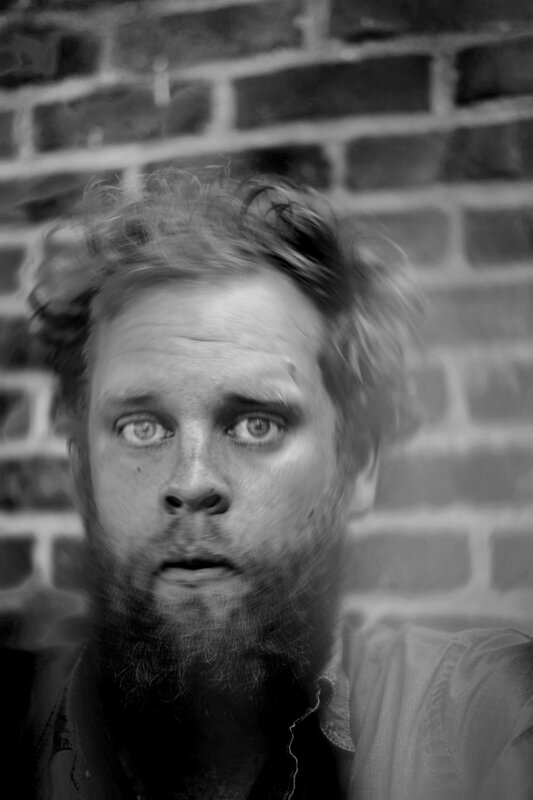 Peter is an immensely gifted songwriter and storyteller. He's also super crazy smart and an equally impressive human being. If some industrialist ever released a steam-powered troubadour, capable of doing the work of a 100 songwriters, we’d all be singing about Peter Mulvey: the hero that buried that machine. 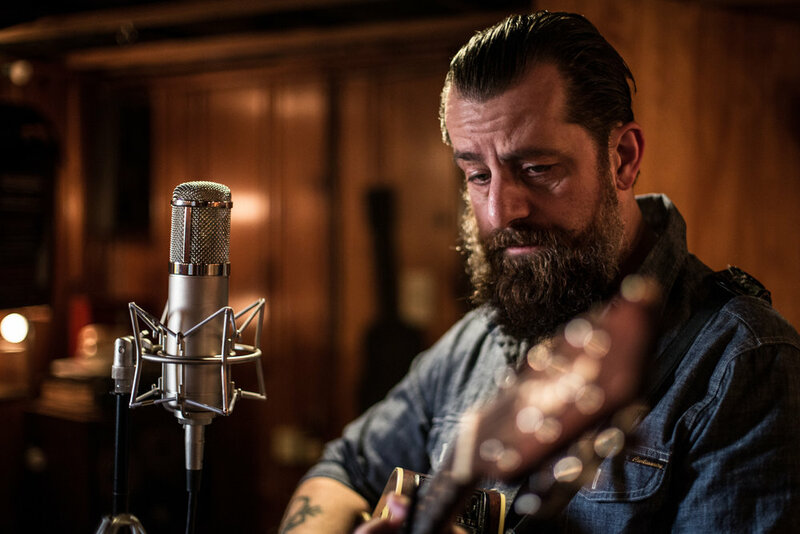 The first thing most people notice about Sean Rowe is that voice. He could probably write much worse songs and still have a career, but the fact remains that he's one of the finest songwriters of our time. Terri Binion: What can I say about Terri? I've been lucky enough to call her a friend for many years now and am thrilled to be able to help people learn about her incredible music. Hell, Jimmy Webb called her one of the most promising songwriters working today. Lucinda Williams sang on her last record and Jim White wrote the bio on her webpage. Many could argue that Terri has already made good on the promise that Mr. Webb was talking about with her first two records, Leavin' This Town and Fool, but if any doubt still remains, it should be put to rest with by The Day After the Night Before. This video was recorded live by Steven Foxbury at Yellow Couch Studio in Pittsburgh, PA: (http://yellowcouchstudio.com/). Music by Matthew Fowler (https://www.facebook.com/matthewfowlermusic) Video by Justin Visnesky (http://juniorvarsitystudios.com). For bio, and more, please visit http://www.reverbnation.com/matthewfowler This video was recorded on October 15th, 2013. This video was recorded live by Steven Foxbury at Yellow Couch Studio in Pittsburgh, PA: (http://yellowcouchstudio.com/). Music by Matthew Fowler (https://www.facebook.com/matthewfowlermusic) Video by Justin Visnesky (http://juniorvarsitystudios.com). For bio, and more, please visit http://www.reverbnation.com/matthewfowler This video was taken on October 15th, 2013.